Tandarts Jordaan is located in the the Jordaan district, right in the middle of Amsterdam Center. 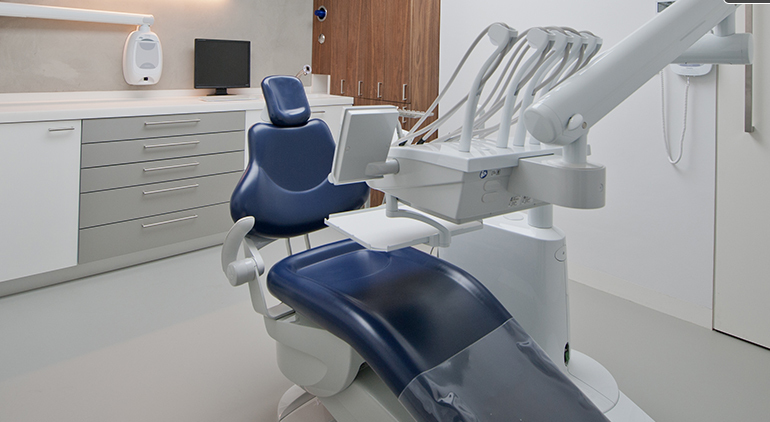 Tandarts Jordaan is an attractive and modern dental clinic in located in the historic center of Amsterdam. Our team of registered dental professionals strives to keep your teeth strong and healthy. At Tandarts Jordaan we use high-quality materials and methods and we try to give each customer the best possible customer experience. Are you already a patient at Tandarts Jordaan and would you like to schedule a check-up? Make an appointment today. Would you like to register as a new patient? Please register and schedule your appointment online with the dentist of your choice and at a time that is convenient for you.